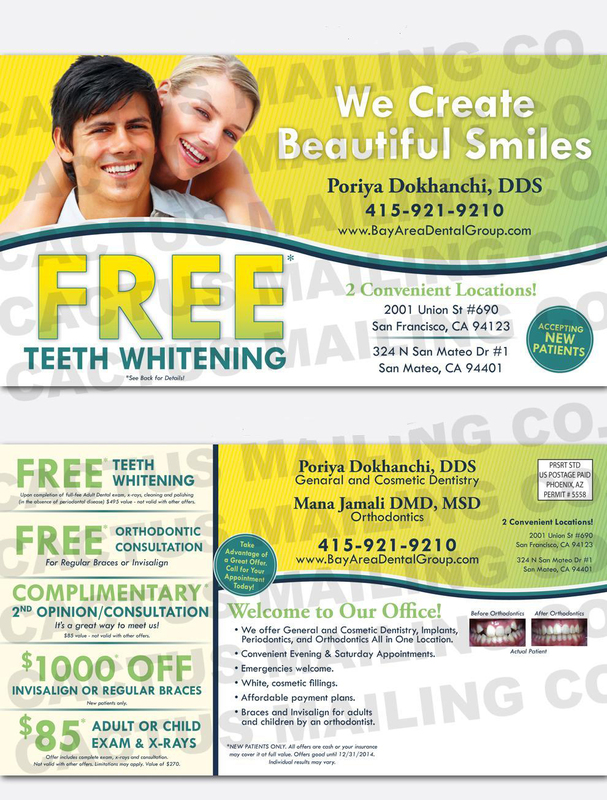 Pam has been a private practice Hygienist in San Mateo County for over 30 years. Though she is a native Californian, she attended Hygiene school in Savannah, Georgia where she received her Associate of Science degree in Dental Hygiene from Armstrong Atlantic University. In 1990, she advanced her skills by getting certified to administer local anesthesia and nitrous oxide sedation. Pam has experience and compassion when it comes to treating her patients and believes that besides providing superior treatment of teeth, gums and oral tissues, she can make her biggest impression by delivering patient education and instruction on how they can achieve a healthy, beautiful smile. She is married, has four children and one grandson. She loves to walk the trails of the coast side, spending time with her family and mini vacations. She is also a Giants fan. Guiliana attended City College of San Francisco and earned her degree in 1985. She has been in the dental field since graduating CCSF. Her long career in dental assisting makes her quite knowledgeable in all aspects of dentistry and allows her to answer any question you may have regarding your treatment. Guiliana has worked as Dr. Dokhanchi's main chair-side assistant since 1999 and plays an important role in running our practice. Her expertise helps our patients feel comfortable and relaxed as they go through their dental treatment. Guliana has two daughters and one granddaughter. She most enjoys spending time with her family and attending family functions. Born and raised in denver, CO, Dawna moved to the bay area in 2005. After graduating from Western Career College in 2010, she obtained her RDA license and began working to create a positive and comfortable experience for each patient she has had the pleasure of caring for. With a strong passion for patient care, Dawna has also continued to further her ability to serve and educate patients by working to complete her associates in science degree at CCSF. In her free time she enjoys running, yoga and spending as much time as possible with her bestfriend Emma.